Lotus is divine with intricate embroidery in the finest silvery taupe threads, creating a beautiful Zen botanical pattern with natural linen accents. This bedding the comes to life with a embroidered inspired floral design. This bedding is a modern take on a classic vintage look. 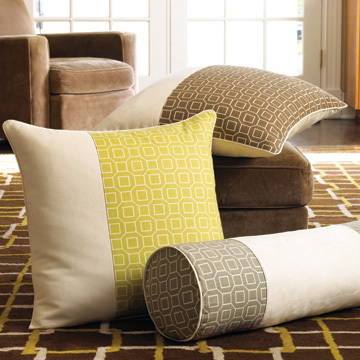 Accessorize your bedding with these beautiful lattice pattern pillows and bed scarf. Available in fern, ivory, mist and walnut colors. 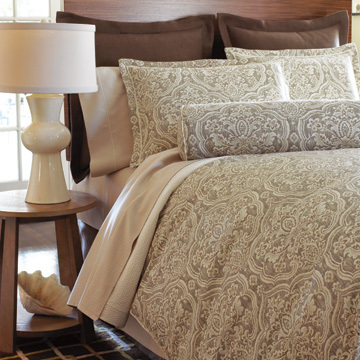 This bedding’s Ivory, taupe and dusty walnut colors blend seamlessly with soft neutrals or bright accents. It has a regal medallion design that signifies luxury at its finest and will work with almost any decor. It is constructed of 100% cotton. Rio is now available in new colors. 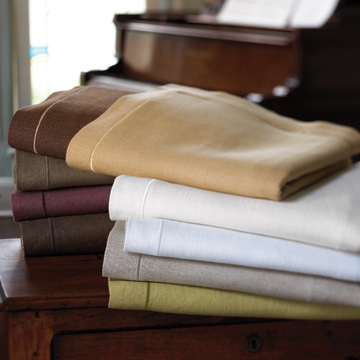 This beautiful ensemble now includes Birch, Pear and Plum in addition to Ivory, Linen, Pebble, Straw, Tobacco and White. Bathed in the shades of cultures here and gone, Rio features a satin-stitched accent. 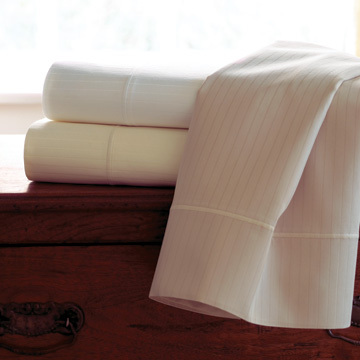 This 400 thread-count ‘beyond basic’ sheet is constructed of luxurious long staple cotton sateen in Ivory, Linen and White to complement any signature bed style. 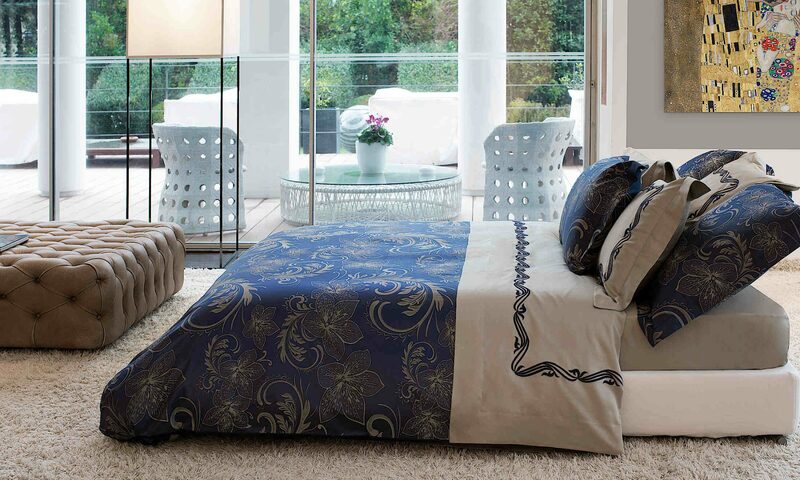 This luxury bedding lends itself to modern decor. It offers clean tailored lines and geometric pattern are rendered with clean precision in Pear, Walnut and Taupe. 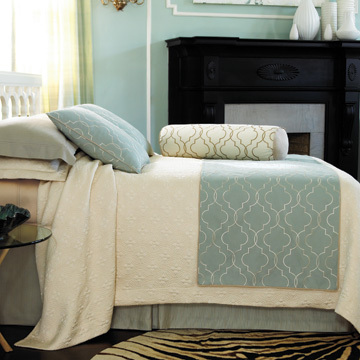 It is a perfect accent to a basic coverlet or floral ensemble.